One of the things that makes people nervous when they have a scheduled hearing test is the unknown, but there is no need to worry. A hearing test is non-invasive and can be completed quickly so you don’t have to panic too much about meeting your audiologist for the first time. They will put you at ease and make you feel comfortable before any tests are carried out at all. So, what goes on, anyway? When you arrive for your appointment you’ll have to fill out a few forms, including a medical history and some background health information. These will cover your personal details along with your insurance information and some questions about your medical history and lifestyle. 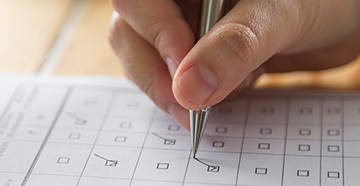 It’s important that you answer the lifestyle questions honestly because the way that you live your life can impact your potential treatment plan with your audiologist. 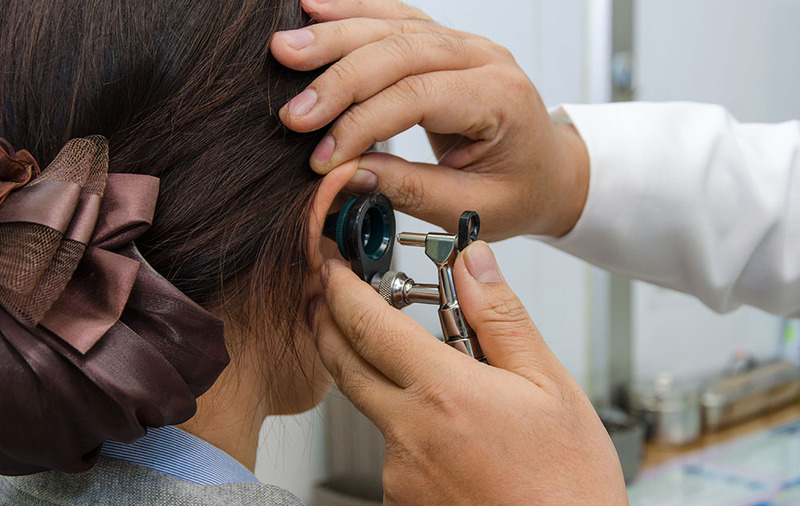 Once you’ve gone through to the audiologist’s office, you will go through your medical history, the issues that you are experiencing and any concerns with your audiologist. It’s then the exam will begin and - with your permission - your audiologist will look inside your ears with an otoscope. This will allow them to see inside the ear canal and check for swelling or blockages in the first instance. If you’re lucky and you’re curious, your audiologist may have a video otoscope, which means you get to have a look inside your own ear! The pure-tone hearing test comes next and you’ll be comfortably sat in a soundproof room or booth with a set of headphones on. These are connected to an audiometer, which will play some beeps for you to hear at a variety of volumes. This will help to work out which pitch you can hear and the exact threshold you can hear frequencies of sound. You’ll either be asked to state ‘yes’ or press a button for each time you hear the played noise. The second test is a speech test, where you will be asked to repeat phrases that you hear and they’ll be played with white noise and other ‘busy’ sounds around them. 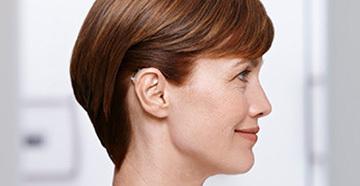 Your audiologist will be able to understand how you hear speech and how you detect it. Each test performed will show up on an audiogram and you’ll review it together after the tests are complete. Your audiologist will explain how your audiogram depicts your level of hearing loss. Once the results are explained, your audiologist will recommend a treatment plan that is right for your lifestyle and your hearing loss. 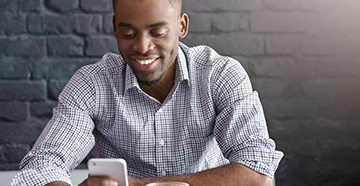 Your hearing may be declining, so the best thing that you can do next is schedule your follow-up appointment and ensure that you attend it for the best treatment.